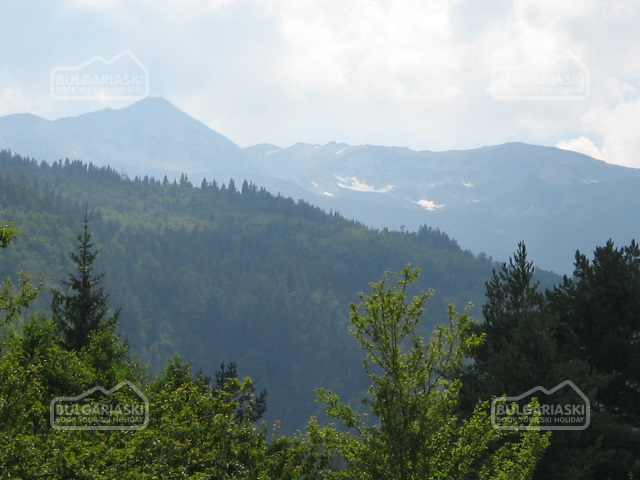 Information on summer activities in all mountains in Bulgaria. Choose Bulgaria: Bulgaria is still one best choice with plenty of magnificent mountains, numerous mountain resorts and villages ready to welcome and entertain visitors. Breathtaking scenery, unique flora and fauna, majestic peaks and crystal lakes will certainly fill you with energy no matter which mountain you visit. Bulgarian Mountains: 30% of the territory of Bulgaria is taken by mountain relief. Unique rock formations, caves, numerous marked hiking routes and divine nature call on all mountain lovers to escape from the everyday stress and enjoy life. Mountains have proved to be the perfect shelter for everyone with numerous opportunities for both experienced and lazy tourists. - The Rila Mountain is the highest mountain in Bulgaria; majestically rising above the whole Balkan Peninsula with is highest peak Mousala mount (2925m). Numerous cosy villages are huddled in the mountain and offer comfortable accommodation and great food, together with numerous hiking routes to the best sites in the mountain. 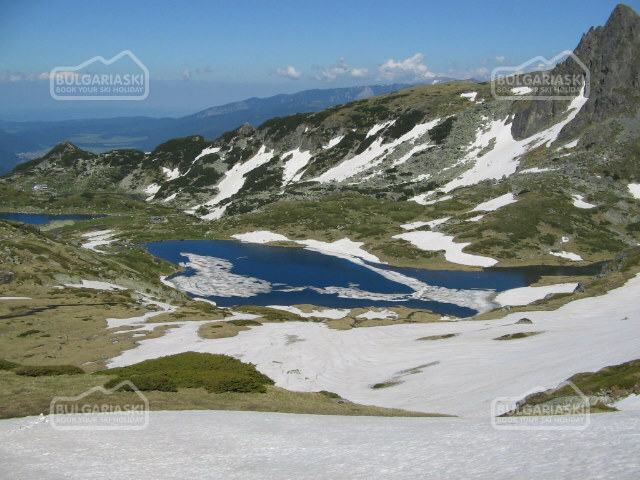 Do not miss to visit the Seven Rila Lakes, also known as the eyes of the Rila Mountain – so pure and divine. 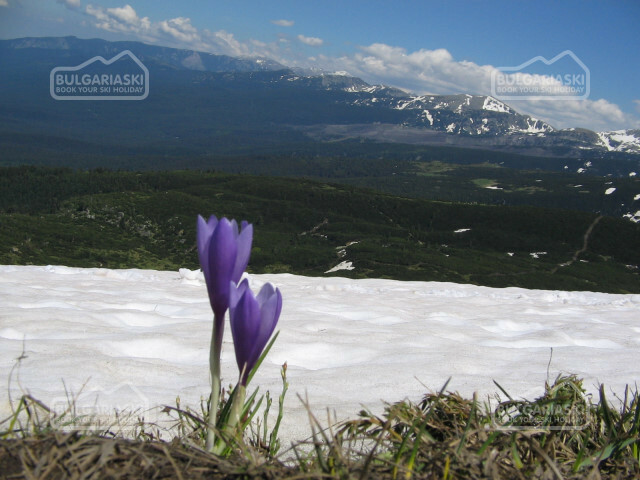 The National Park Rila is also the biggest natural park in Bulgaria and one of the biggest in Europe. 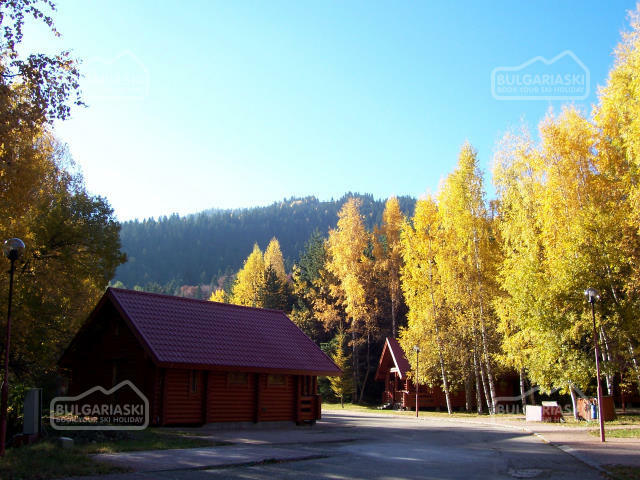 The parks offer four natural reserves – Parangalnitsa, Skakavitsa, Ibar and the Central Rila Reserve. 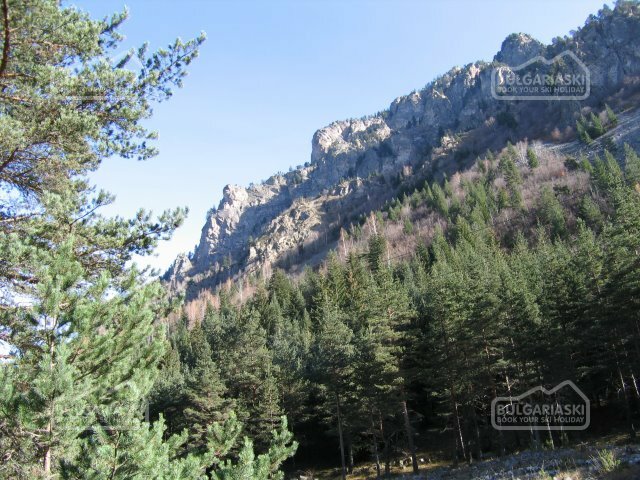 All reserves in the Rila Mountain are listed in the UNO list of National Parks and the equivalent reserves. • Borovets – the oldest and most famous mountain resort in Bulgaria, also a starting point to numerous hiking routes in the mountain. The resort offers high class accommodation and relaxing sport and spa opportunities for everyone who wish to relax. • Beli Iskar – a small and picturesque village huddled in the bosom of the mountain. 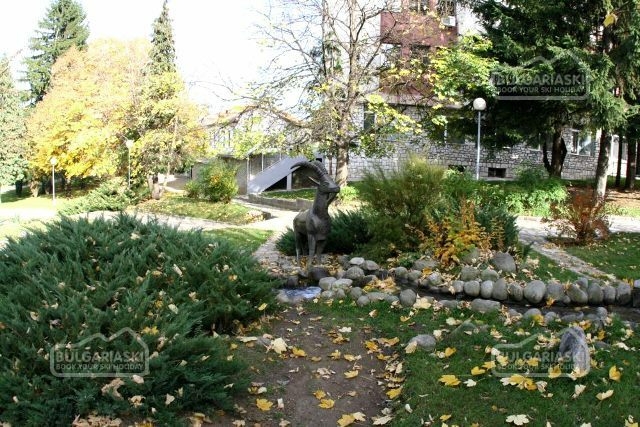 Offers numerous small guest house and attractive local mehanas, where you can taste the famous Rilski Zelnik. Also a starting point to Sokolets, Yastrebets and Mousala mounds. 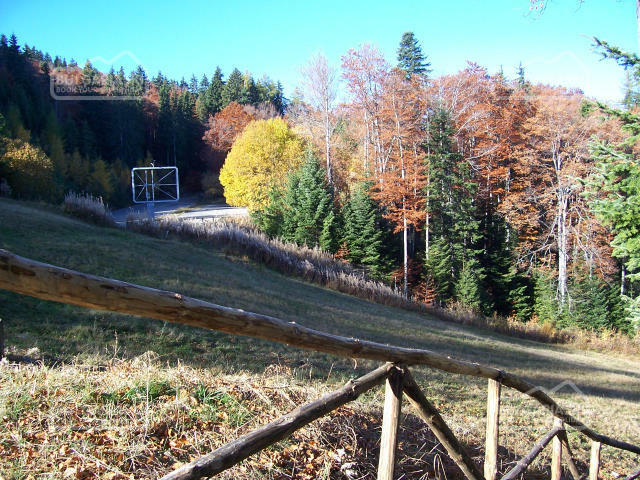 • Semkovo – the ideal getaway for those who want to be away from the urban life. 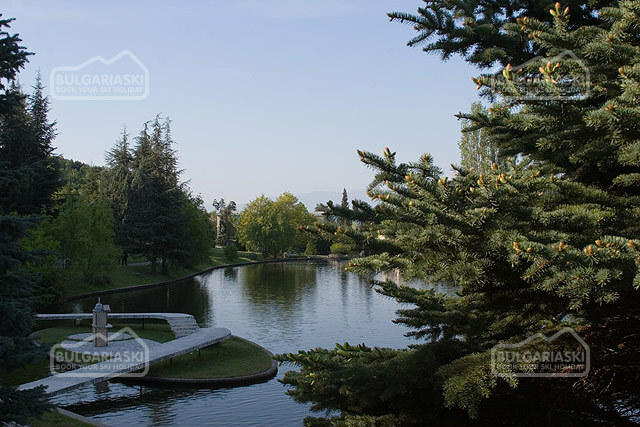 Quiet fir tree forest surrounds the few vacation homes and small hotels in the resort. 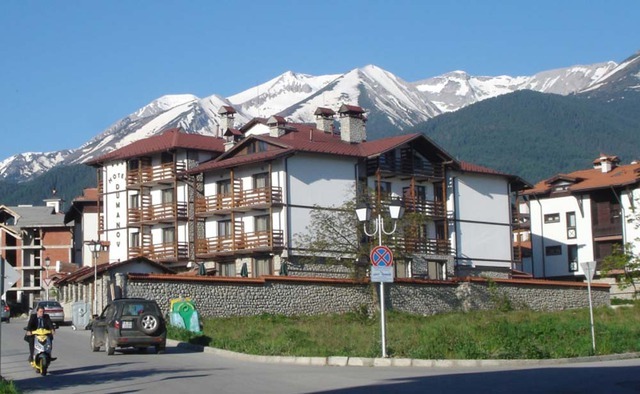 • Panichishte resort – a small pearl in the heart of the Rila mountain, blessed by nature with unique nature, numerous hiking routes, close proximity to the Seven Rila Lakes and Sapareva Banya spa resort. 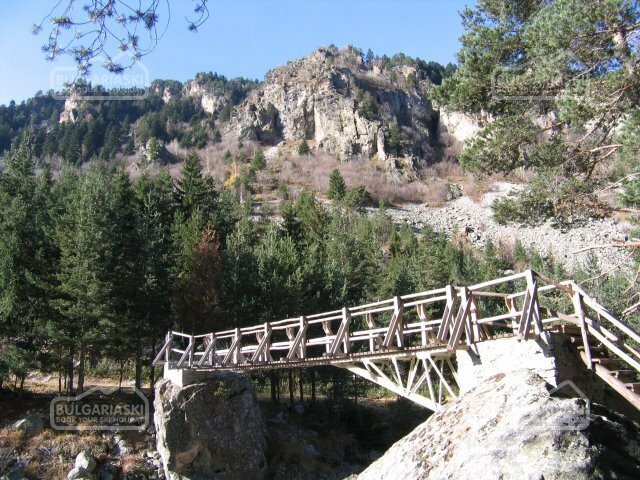 - The Pirin Mountain – absolute summer hit for all mountain hikers, climbers, bikers and nature lovers. The nature has combined terrific rock formations, beautiful lakes, numerous mountain springs and countless healing mineral springs. What else do you need? Just pack your backpack and go - its all there waiting for you to explore – more tan 80 peaks over 2500 metres, 113 card indexed caves, 180 alpine lakes, not to mention the diverse flora and fauna. The mountain has a lot to offer for everyone. No matter if you are enthusiastic backpacker or possess expensive taste for luxury and comfort you can all find it here! Where to go? 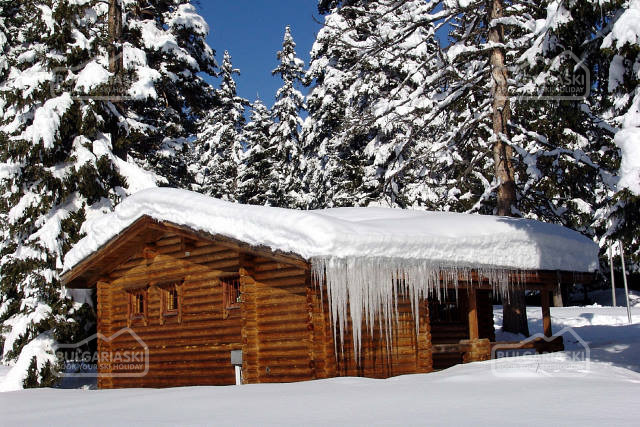 - Bansko is the answer. The ultimate all season round resort has it all and welcomes everyone heartily. What do you need: lux, spa, breathtaking views, sports, fun, delicious food, shopping, relax, extreme sports, history, sightseeing, cultural events, mountain biking, hiking, wild parties in the mountain, pick nicks and etc. – you can all find it here! When to go? Several important events attract countless tourists during the summer: • 25.07.07 - 05.08.07 – Bansko Beer Fest – tons of beer, music and night emotions; • 06.08.07 – 07.08.07 – Round from the World league in arm wrestling. • 08.08.07 – 13.08.07 – International Jazz Fest Bansko – the best summer show in Bulgaria, attracts world famous performers and great time is guaranteed. • 11.08.07 – National Paint boll Competition: final round. - Dobrinishte – another favorite site for backpackers and nature lovers. The local mineral baths are a great site for relax and recreation. - Gotse Delchev – unique history centre huddled in the heart of the mountain. The town offers unique scenery and numerous history landmarks. Many small family hotels will prove you the comfort you need. 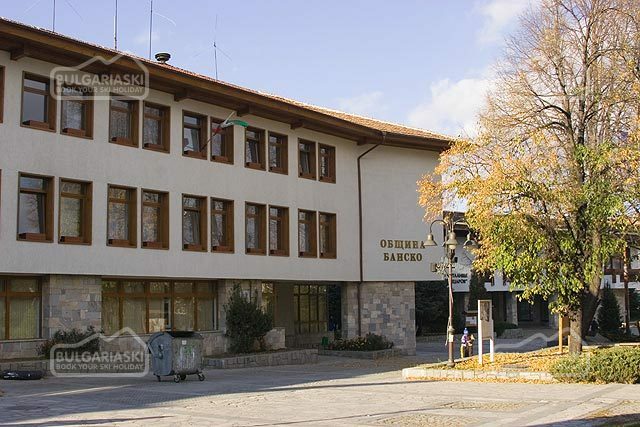 - Razlog a starting point for the karst section of Pirin and the “Predelskata” saddle. 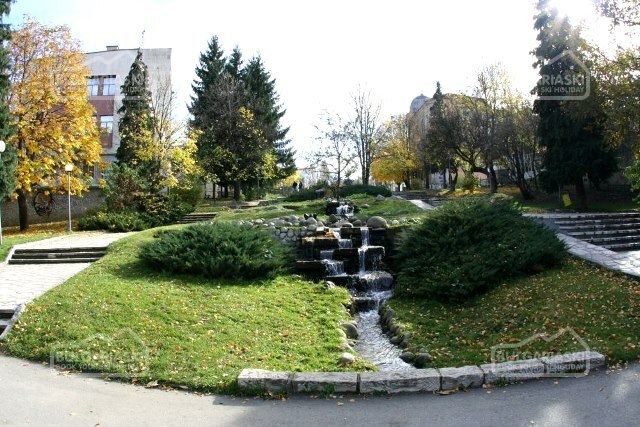 The summer in Razlog is cool and you will definitely find everything you need in the site. To start with hot mineral baths, numerous mountain activities as horseback riding, hiking, fruits and herb gathering, spa, massages, sun baths, picnics, wild night parties in the local pubs. The resort will soon be able to boost with one of the best golf courses in the country. - Snadanski – the picturesque mountain, spa & wellness resort offers everything you need for a great summer holiday. 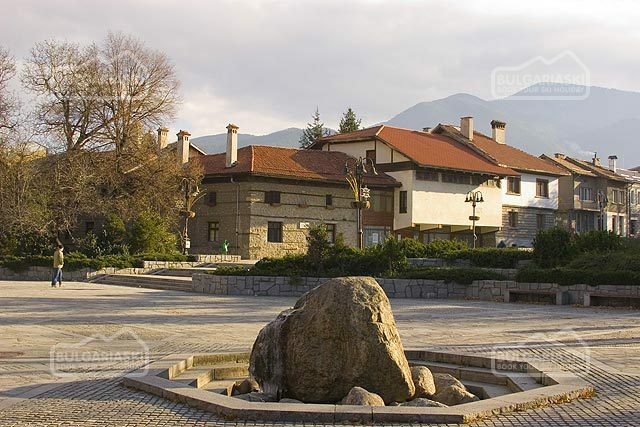 The town has proof to be a great spot for all year round entertainment and relax at the foot of the majestic Pirin Mountain. Numerous hotels and small family accommodations offer a peace of paradise for everyone. Endless green parks and enchanting scenery is there to calm your spirit. The relaxing day atmosphere completely contrasts the wild nightlife in the resort. It is a favorite site for party and gambling to many tourists from Greece, which is just a few kilometres south of the resort. 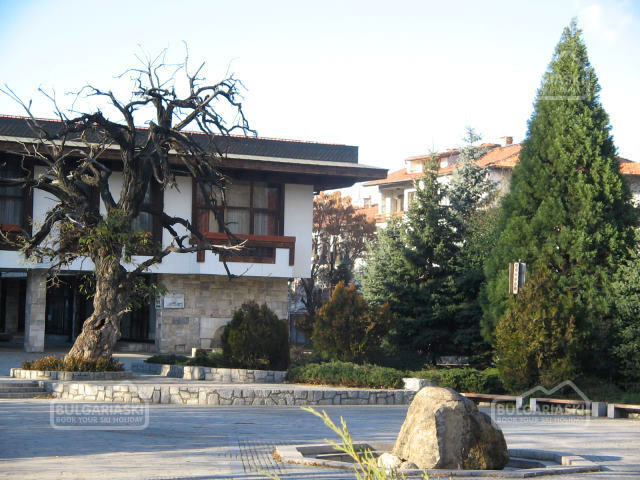 - Melnik – the smallest and most attractive town in Bulgaria; a special site for all wine connoisseurs. Also a offers unique architecture and of course numerous natural phenomenon. To start with the wine – the broad vine of Melnik (Shirokata Melnishka loza) transforms the local wine sorts into a magic drink. This grape produces deep reds that are highly concentrated. Barrel aging enhances the bouquet adding black pepper, tobacco, leather and other characters. Once you taste it you will never stop craving for it. While still tipsy from the spirits we recommend you to make a short stroll around the town and enjoy the beautiful houses. If you have another day in town don’t miss the remarkable Melnik Pyramids and the famous Rozhen monastery. Παρακαλώ, γράψτε σχόλιο για το Hot Mountain Summer.